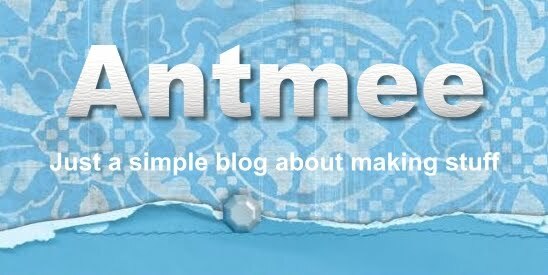 Antmee: I am a sewing crazy and I need help!!! I am a sewing crazy and I need help!!! 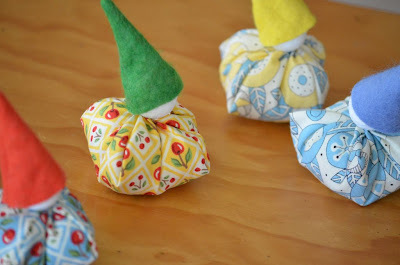 I have been sewing like mad for the last few weeks and guess what? I have barely finished a single item. What exactly do you call this condition? What does it say about me that I lose interest too quickly or am easily distracted by the next great project that comes along? I also found I couldn't blog about a project until I finished it which made for a very sad and sorry looking blog indeed! I have decided to try and post about all my projects right from the "Cutting Of The Fabric" stage and seeing if this helps. Not only with finishing WIPs but getting a blog post out every couple of days at least! 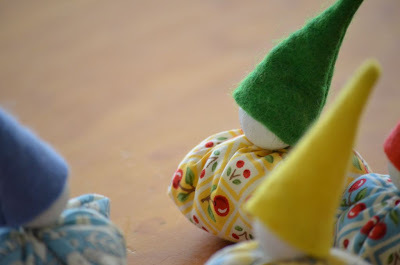 As a craft blog reader myself I actually like seeing the whole journey of projects being made and well as the end result. So somebody may actual enjoy my posts or at the very least find it useful. To be totally honest I am too scared to paint their faces as I am so messy at it and don't want to ruin the cute little things. 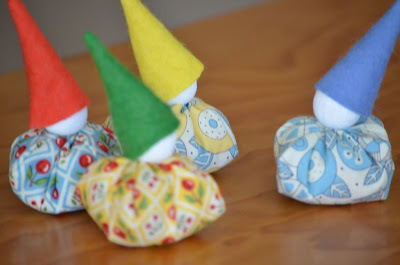 Tutorial was found here and I would like to say thank you to Virginia Lindsay, creator of Gingercake Patterns and the blog Gingercake for sharing her gnomes with us. I found them quite adorable. Well bye for now. I would like to finish a neck pillow as its nearly done! Alas I also have a friend coming over tomorrow to help me landscape my front garden and I have to do some preliminary work first. Love this idea of seeing the progress of your projects. These guys are cute. I think they look great without faces....maybe just two little black dots for eyes might be all you need. I am with you with faces, scared I will stuff it up. I have seen rubon faces ages ago. I usually don't blog about my WIP as well unless there's something pretty to photograph. For the faces, have you considered fabric pens? I have the ZIG pens and they are so fab. I love showing my work in Progress, even if they do not finish up as I envisioned! It is a journey and all of the creative side is to be celebrated. I say keep a record of it either blogging or journal It helps keep you focused. I understand your plight! I think you are right to post your WIPs...I think you are more apt to finish them that way! Hang in there and good luck! I am looking forward to seeing those little guys finished! 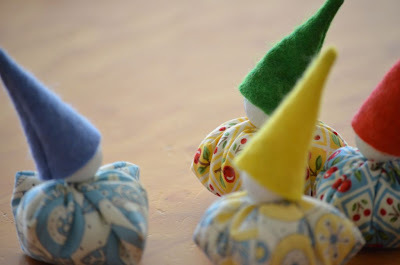 I think it's a great idea to show us your WIP's...OMG if I were to do that, I'd definately get nothing done....lol Love the little fellas you're making, and I'm with Jane, use fabric pens...I'm sure you'll find 'em at Spotty's! 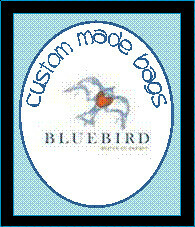 I'm hoping to get up to see you soon with your goodies...will be in touch. Very cute gnomes! Good luck with the blogging. I have been very hopeless of late. There is way too much everyday activity and then my mind doesn't feel quiet enough to contemplate creating.